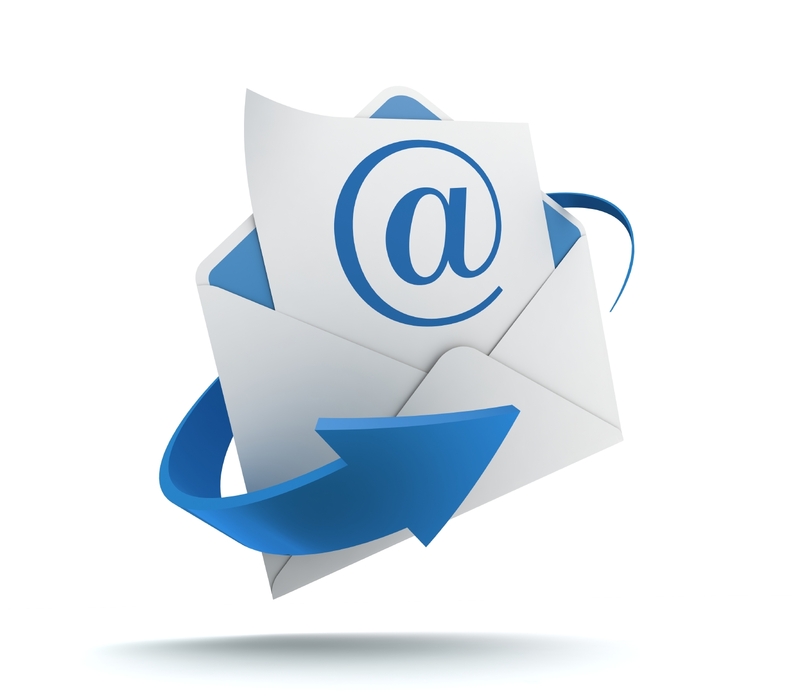 As the world enters in the year 2013, its time to organize the marketing ducks so that you start leveraging the old and new channels to produce demand for your business this year. There are several new trends found in the B2B marketing world, which needs the attention of the marketers. Nothing is called as new under the sun of marketing. The basic concepts of marketing and particularly the B2B marketing has not really changed and would certainly remain the same in the coming future as well. The newly introduced channels, tools, ideas and platforms they all happen to be new means to achieve the same old objective that generate the demands for the products or services. 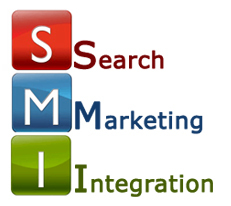 Let’s explore the idea of search marketing integration. 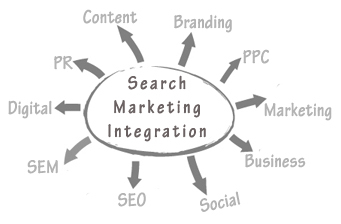 If you look at the search marketing integration, there are three levels of integration noticed in the year 2013. First is the channel. You could find a number of channels, which has started to consolidate and integrate as online and offline starts to work with good performance together, while the channel integrations turn out to be a more feasible solution with the help of new tools and solutions. 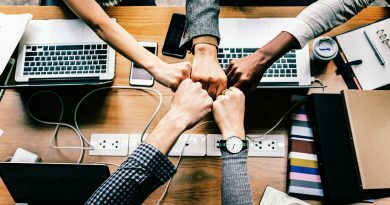 Secondly, with integrated campaigns will soon become the default solution for the marketers who are keen to benefit from the content over a number of channels and get the best out of it. Lastly, the tools are going to consolidate as more and more number of marketers is keen to streamline their procedures, slash down the operational costs (time and money) and influence the outcome of all the campaigns, data and channels at one place. Since past few years, social media is said to be a darling of all the marketing and media space and currently its adoption for the marketing has simply skyrocketed. If you are ignoring the social media platform, you fail to accomplish your marketing job. As an outcome you could see a huge amount of enhancements in the potentials to measure and monitor social media activity in the past and current year as well. As it is said that with power comes responsibility, hence social media in the current year is going to emerge as a big new star so it will impact the searches by integrating it in your business marketing campaigns. With this integration, the marketers would be getting better ROI as compared to their previous investments. In the earlier days, skilled sales professionals were handling every lead with great care, while the B2B marketers were gauged by the potentials to generate the leads. Of late, with the blend of social media, SEO and content marketing, it has become pretty simple to generate the leads, in fact a lot of them. As a result, the lead quality turns out to be more questionable and its capacity of sales team could be properly tested. Now marketers are able to measure the leads with the ideas of MQL, SAL and SQL and other opportunities. In the current year, you will soon see a greater shift in the marketing responsibilities simply to cover the sales task. As the marketers especially the professionals who are called as marketing scientists the data is becoming life and potentials to monitor and measure each and every pixel the search marketing integration has become mandatory for all. In the year 2013, you would see marketers finding out tools, which can help them embark with smarter decisions. 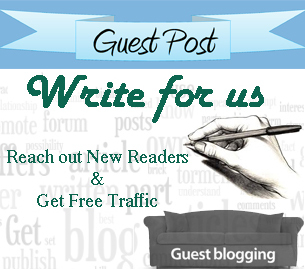 About Contributor: Margaret is a writer/blogger. She loves writing, travelling and reading books. She contributes in Sam Mustafa.